Paula wants you to have the home of your dreams. She has the knowledge and skills to make that happen. 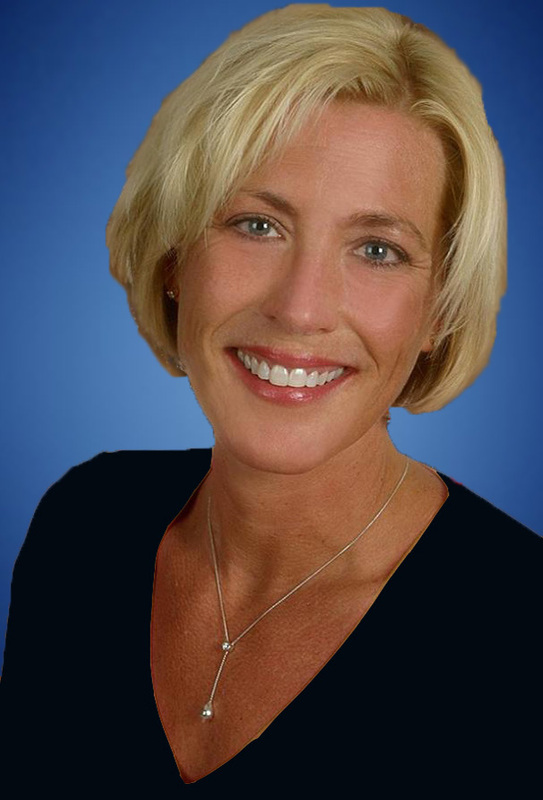 If you chose to sell your home, she will be your strongest advocate throughout the process. Paula delivers exceptional results. By providing the highest degree of professional services to each client. Paula works hard to ensure all of her clients’ personal real estate goals are achieved and she does so with enthusiasm and attention to individual needs. An Eastside native, Paula is able to combine her knowledge of neighborhoods and the local housing market to introduce buyers to different neighborhoods as well as help sellers understand the market in which they are selling. When working for a seller, Paula’s marketing plans and interior design background allow her to create greater interest from qualified buyers. She helps them see and appreciate the special features of a property and, thus, the added value such features bring to home ownership. When working with a buyer, she first seeks to evaluate goals and set priorities so they can work together to find the perfect home, one which meets and may even exceed a buyer’s goals. During negotiations, Paula is detail oriented as she works through each facet of a transaction. When she encounters a tough challenge, she is strategic and skillful in negotiating the best possible terms for her clients. As she assists clients in finding their dream home or in the sale of their residence, Paula takes every measure to ensure their personal real estate goals are achieved. She is accessible, keeps her clients informed and responds promptly to requests. Paula believes referrals are the rewards for good service. Today, nearly 100 percent of her real estate business comes from referrals and repeat clients. Client satisfaction is vital to her. “I want to earn my client’s respect and business by assisting them in reaching their real estate goals in using my knowledge, experience and resources in a caring professional manner.” Honesty and integrity are her core values. She is also committed to community service, including an annual food drive for the local food bank and serving on the Windermere Foundation board. Real estate is her passion as well as her profession. That is why she is successful. That is why Paula will help you gain exceptional results in your next real estate transaction.